Windows File History feature is the vital backup tool of Windows 10 which was first introduced in Windows 8. It is a very useful feature for creating a backup of important files, but not all the users know how to take advantage of this feature. 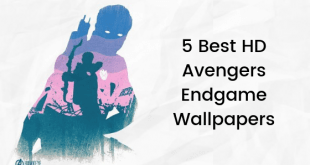 If you are one of them, then we recommend you to check out this step by step guide. 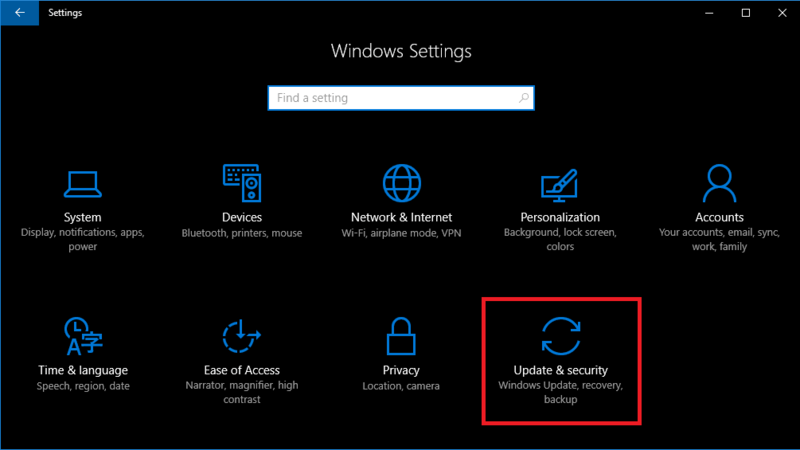 Windows File History is the Windows 10 security feature which automatically backup the system essential data if it is enabled and can be restored easily whenever you need it later. If you’re not using any kind of backup tool on your system, then File History feature is very useful. 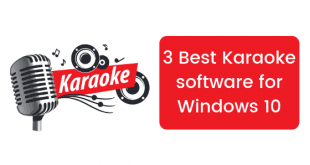 This feature can only be used to restore files and can not be used to restore the whole operating system. Please keep in mind that it only backup your library files which include file, media, and personal data. 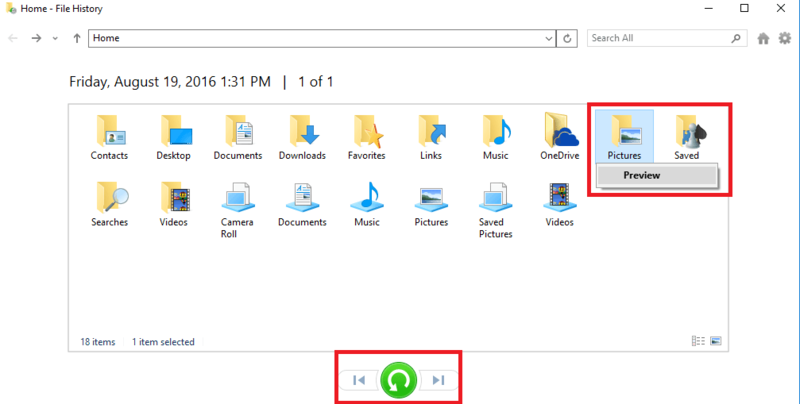 To take advantage of this feature, you need to connect the secondary drive to your PC or laptop in which this File History feature will backup your data. 1. Click on the Start button, and click on the Settings App icon to launch it. 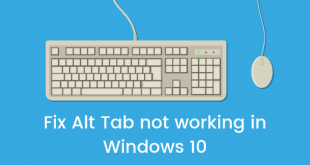 Alternatively, press the Win + I keyboard shortcuts to quickly launch it. 3. 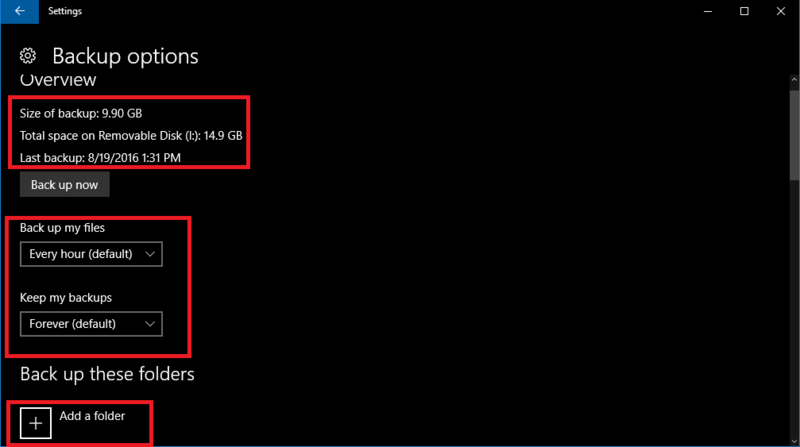 On the left panel select the Backup tab. 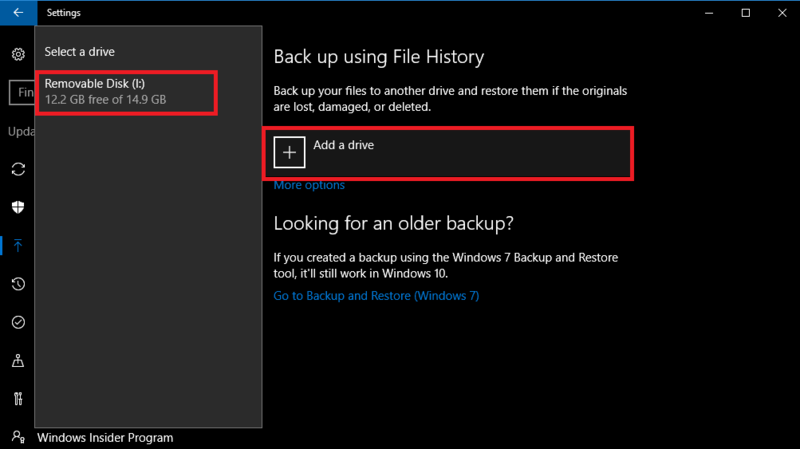 On the right panel, you will see “Back up using File History” option. It also shows you a little information about the drive like drive name and how much size available in that particular drive. 5. 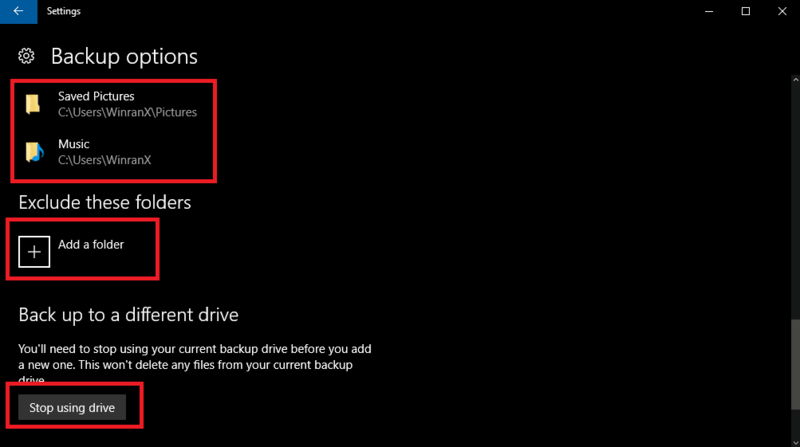 You need to select the drive in which you want to backup your data. 6. Once done, you will notice a new setting labeled as “Automatically backup my files“. From now onward the system will automatically backup your data to this drive. In case, you don’t want this. You will also see the option under it manage this setting. 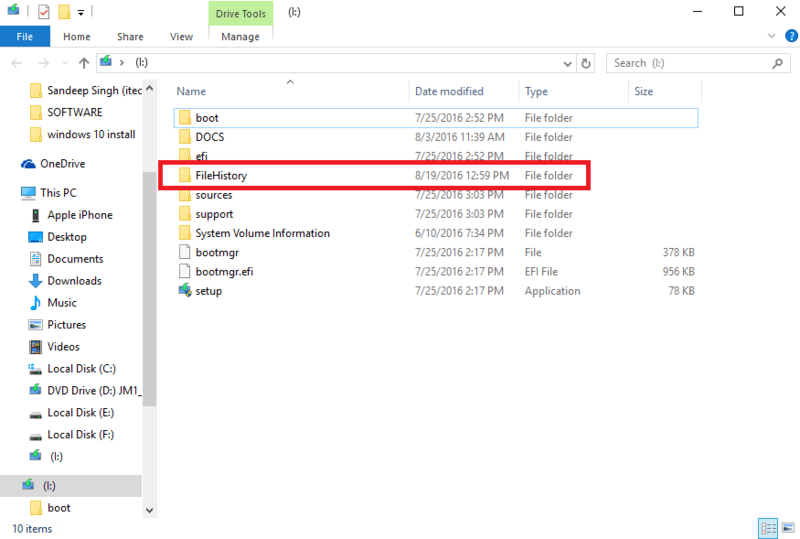 File History will automatically create a new folder named as FileHistory in the root location of the selected drive and backup all the data into it. To manage backup options. You can also click on “More options” link. Here you will get all the information related to the backup like total size of the backup and total space available on a secondary drive or removable disk. Backup my files: Use this drop-down to select at what time you want File History to create a backup on the secondary drive. 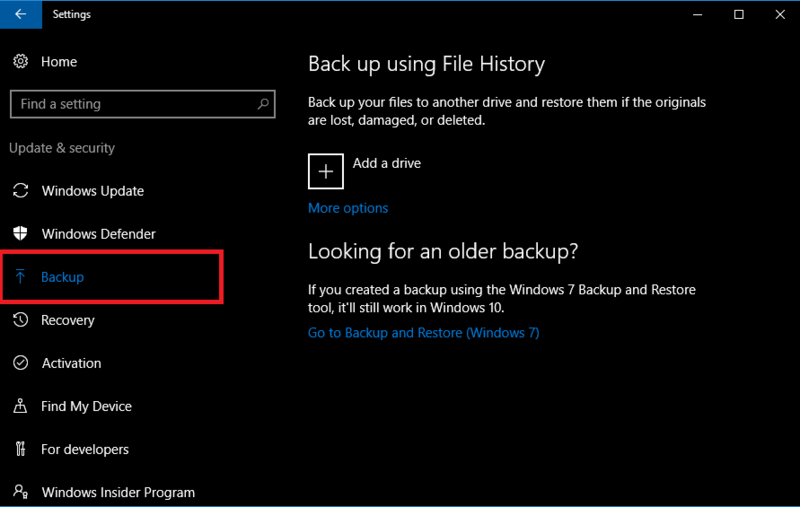 Keep my backups: Use this drop-down to select for what time period you want File History to keep your backups. You can also click on “Add a folder” and “Exclude a folder” button to include and exclude folders from the backup. 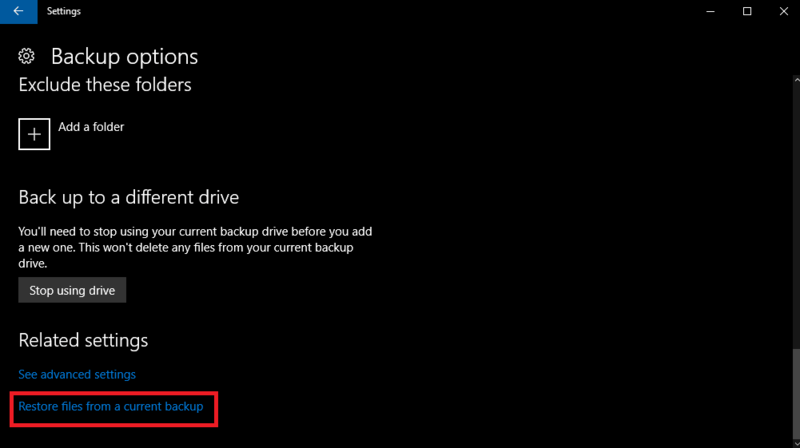 Under “back up to a different drive” click on the “Stop using drive” button. Now this will show you all the backups and restored files. You can check the available files and choose any file or folder. Select the file or folder and click on the green button to restore that file on your laptop or computer. 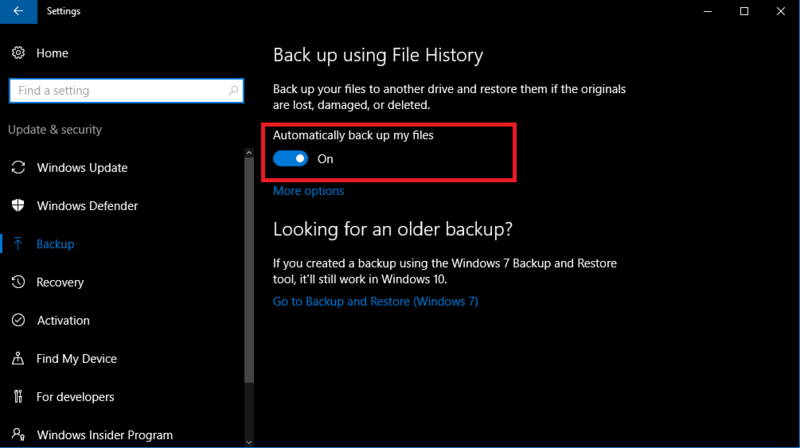 Why don’t you give a try to Windows File History feature to backup your important data using this step by step guide? If you have any query, let us know in the comments.